What you eat before your workouts is your fuel. However, you need to fuel your body with the right kind of foods. Eating the wrong sort of foods can make you sluggish and reduce your efficiency during workouts. Eat these foods to boost your stamina. You think that you will spend another hour in the gym today, but after 45 minutes, you are completely drained of energy. 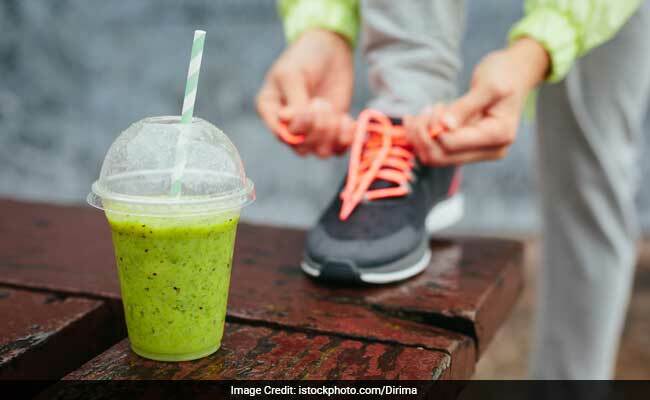 To spend another hour of rigorous training in the gym, you need to have that kind of stamina and the most important element for that is your diet. What you eat before your workouts is your fuel. However, you need to fuel your body with the right kind of foods. Eating the wrong sort of foods can make you sluggish and reduce your efficiency during workouts. Some of these foods could even have an adverse impact on your workout efforts. But just how it is important for you to know what has to be eaten before workouts, it is equally important to know when you need to eat. Eating the right food at the wrong time will not benefit you either. Eat two hours before your workout; this will help your body store energy and it will allow you to push your muscles to its limits. The main source of energy is carbohydrates. Eating digestible carbs before workouts help you stay energized during exercise and it keeps hunger pangs at bay as well. Here's a list of the 7 best foods you must eat before workouts. Raw beetroots or beetroot juice can be an effective energy booster for you. One glass of beetroot juice can trigger nitric oxides in your body to regular blood flow and check the oxygen levels in the blood as well. 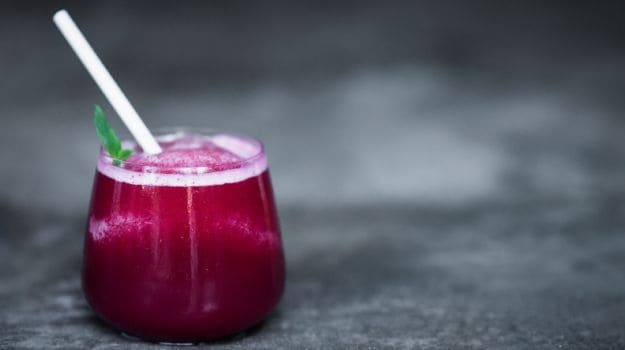 Research shows that people who drink a glass of beetroot juice before workouts display 15% increased stamina than usual. 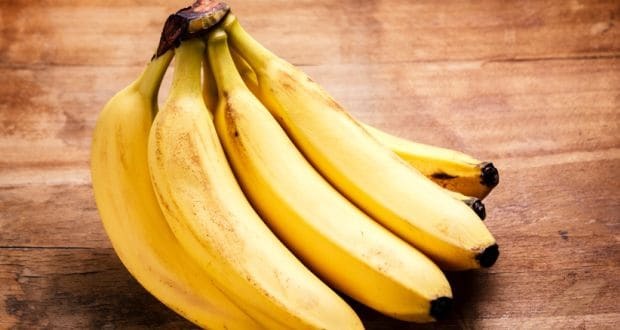 Sugar and starch in bananas are just what you need to fuel your body for rigorous workouts. High carbohydrate content of bananas breaks down in your body into simple sugars quickly and is absorbed by the cells in the form of energy. A medium-sized banana 45 minutes before your workouts is good enough to keep you going for a longer period of time than usual. 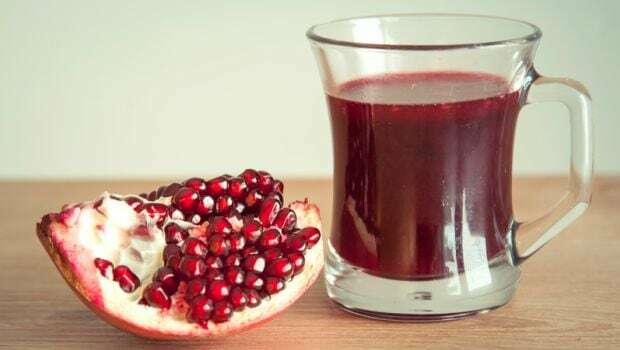 If you are looking for a fruit which serves both purposes; fuelling your workout and speeding up the recovery process, look no further than pomegranates. This fruit is also a good source of carbs which keeps your body energetic during workouts. 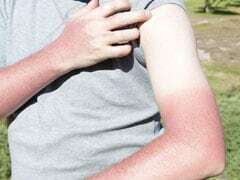 The antioxidants in it, on the other hand, reduce soreness in the muscles and treats inflammation post workouts. A rich source of proteins and healthy fats, nuts and nut butters help you keep your energy levels high during workouts. They reduce the likelihood of recurring hunger pangs as well. These are a good source of carbohydrates as well. Low glycemic index in nuts and nut butters help you achieve stable energy levels. Proteins in these speed up the muscle recovery process as well. 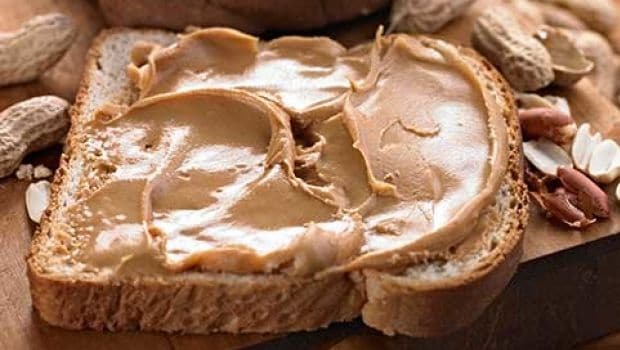 A handful of nuts or a peanut butter toast can be quite helpful for boosting your stamina. 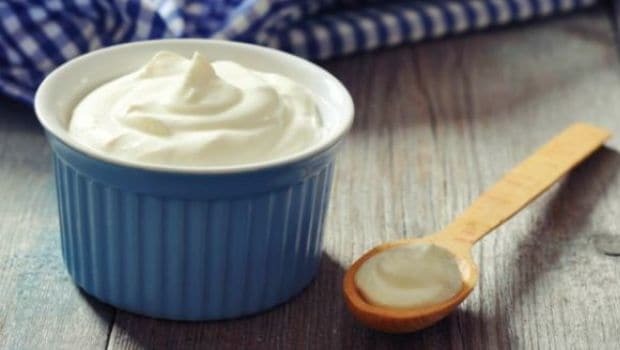 One cup of yogurt or dahi can be quite beneficial for boosting your stamina. It is a rich source of proteins, calcium and some natural sugars which help you keep your energy levels high. It is easy to digest as well so you need not wait for hours after eating yogurt to hit the gym. To maximize its benefits, add honey or some fruits to yogurt. 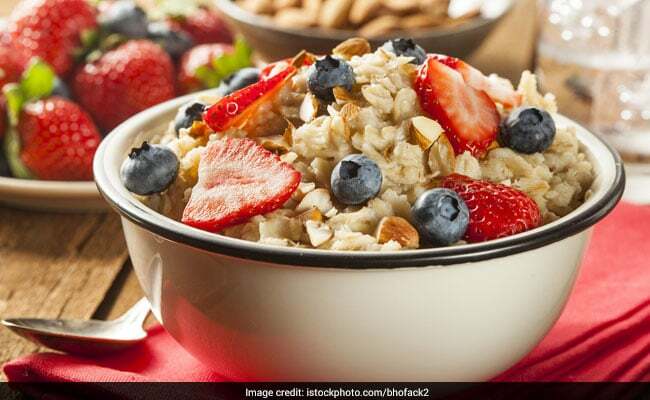 A good source of complex carbs, oatmeal can be a quick, convenient and healthy way to fuel your workouts. It settles well in your body and acts as a source of energy. Add some honey and fruits to maximize the benefits. 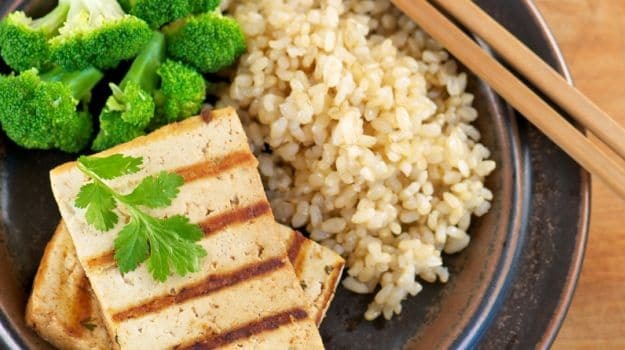 Consuming brown rice with chicken can be a great way of fuelling your workouts. 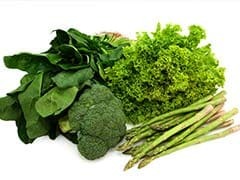 While these foods might take some time to get absorbed into your blood stream, the nutrients in these two foods can boost your stamina to quite an extent. Brown rice is a good source of carbs and fibre and chicken is a good source of lean protein. This is the perfect meal to keep your body fuelled for rigorous workouts.